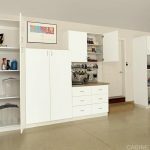 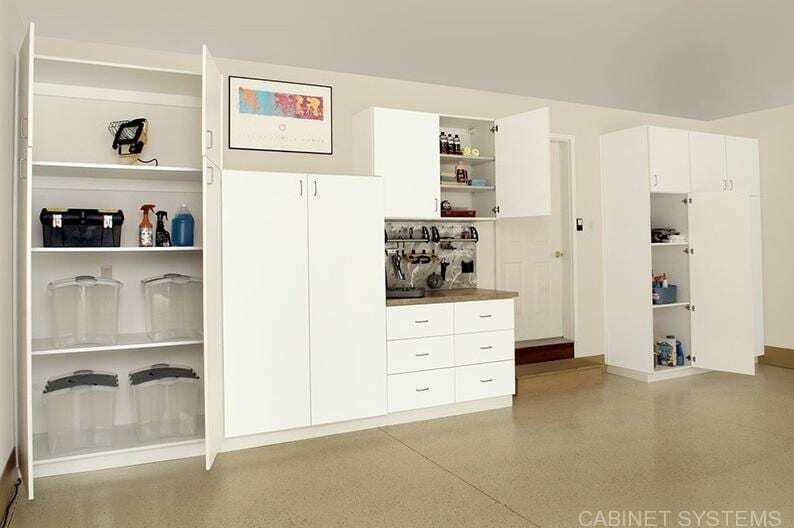 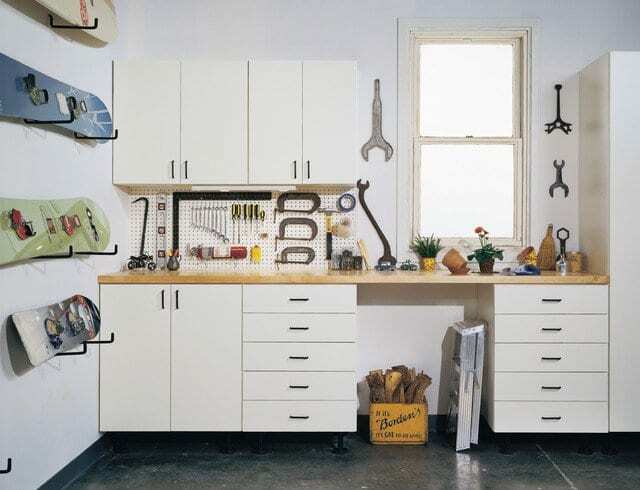 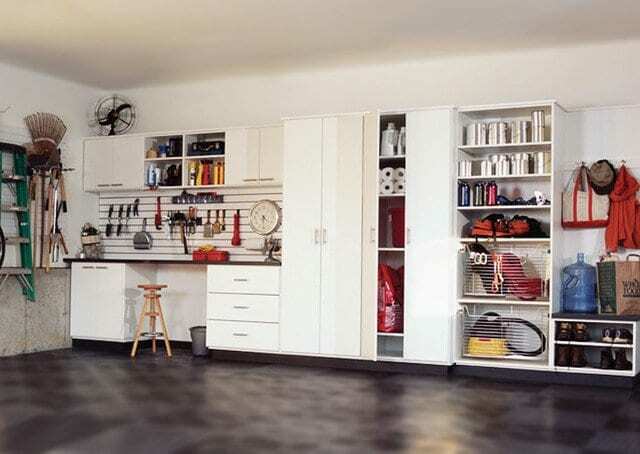 Our garage cabinets are both beautiful and functional for your Florida home. 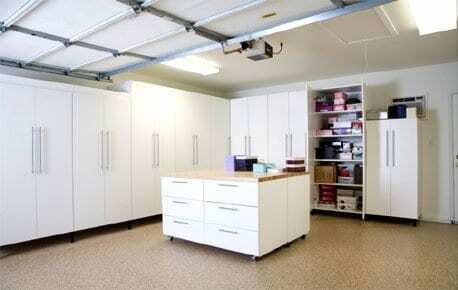 It’s time to take back that valuable space once and for all. 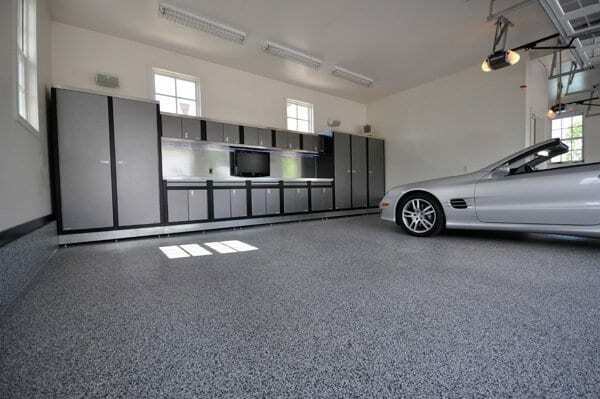 No more clutter and no more parking your car in the driveway! 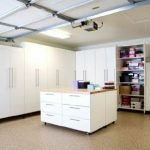 From sports equipment and tools, to car accessories, hurricane shutters and gardening equipment, you have a lot of stuff to store in your garage. 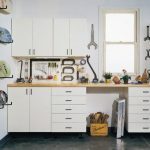 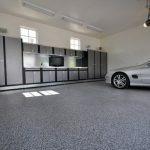 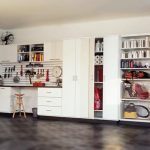 Here’s how to do it the right way by adding value to your Sarasota-Manatee,Florida home and transform your garage into a more functional space.